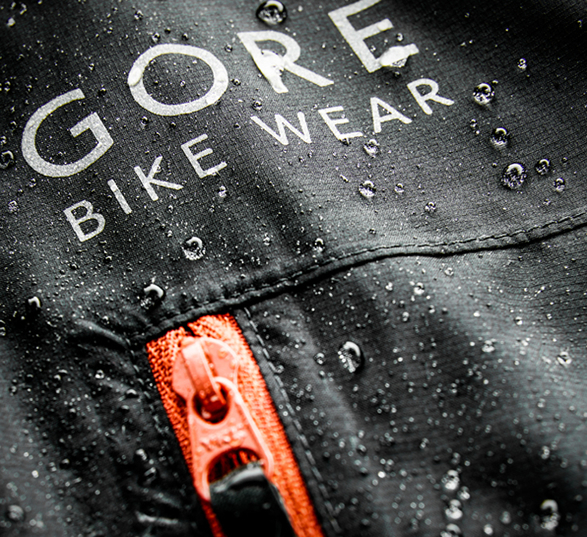 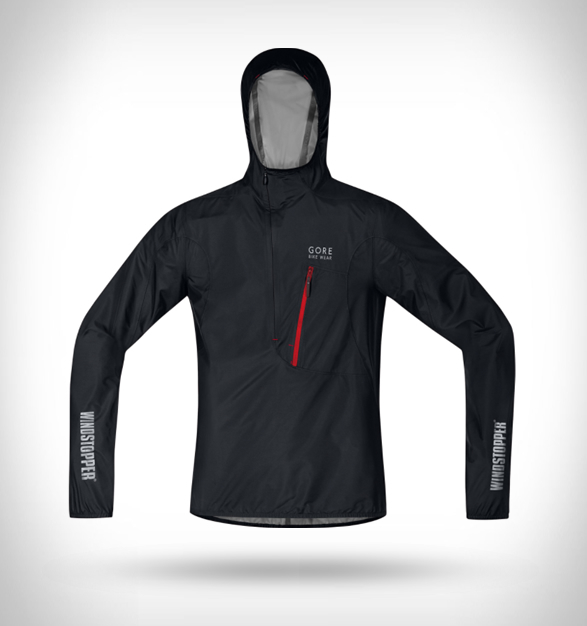 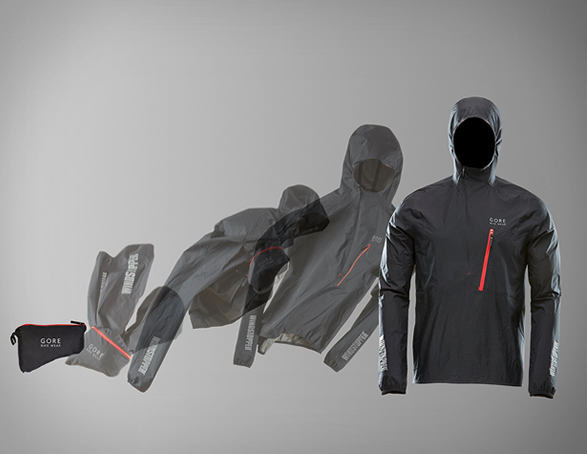 Bike wear manufacturers Gore set out to create the lightest, most packable, water-resistant, windproof and breathable weather-protecting jacket for bike riders. 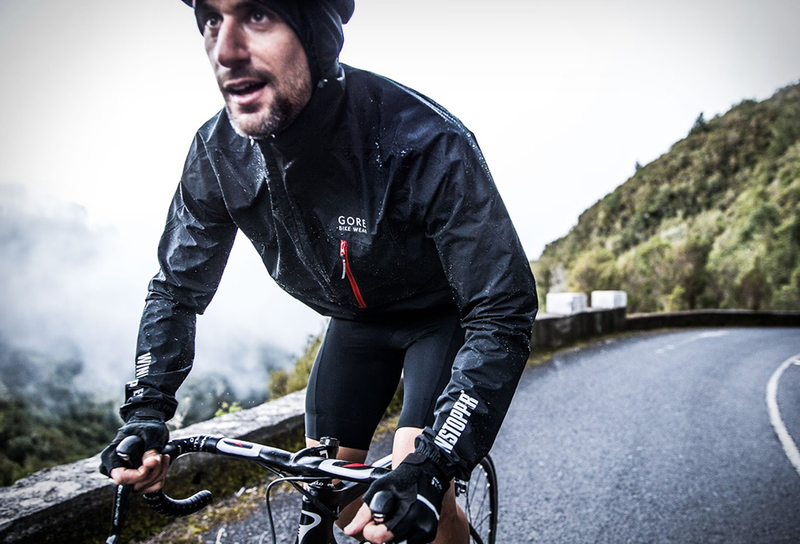 Their mission was to keep riders safe with the least additional weight and bulk. 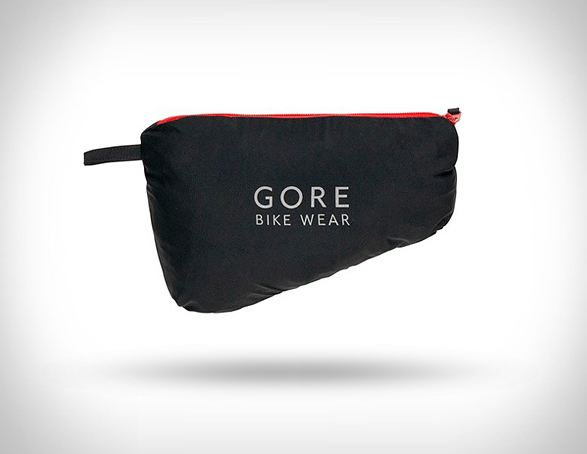 The result is the award winning Gore Rescue Windstopper, an ultra-lightweight (weighs just 123 grams) and compact jacket for easy storage. 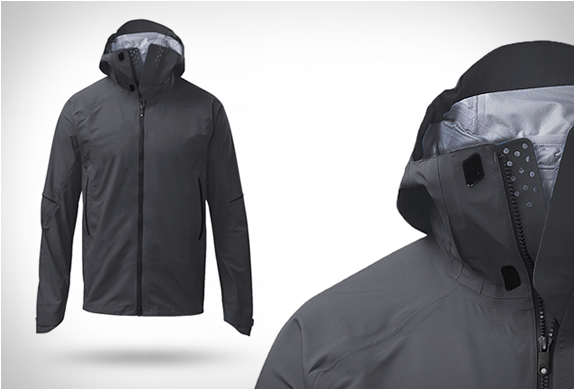 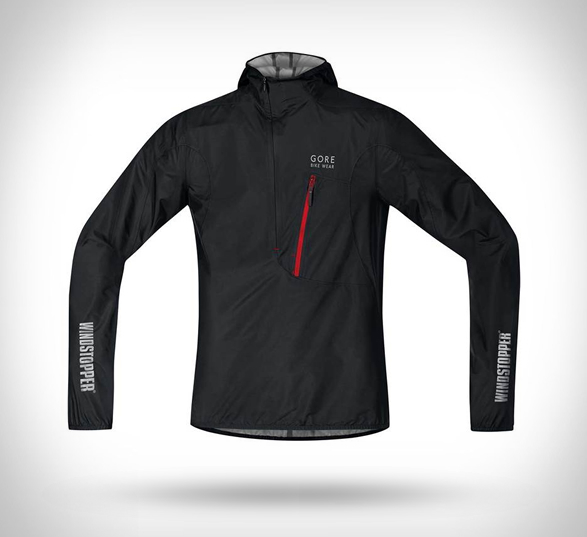 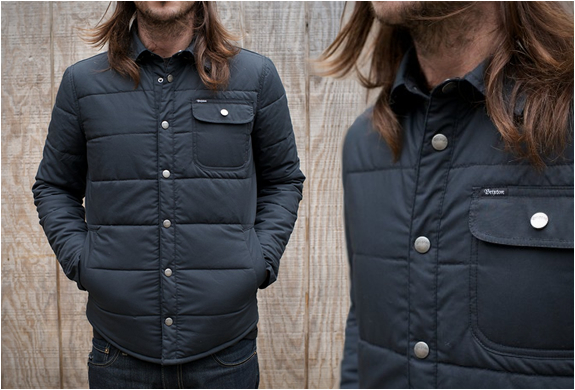 Fused seams also make this jacket absolutely windproof and water resistant, without sacrificing breathability. 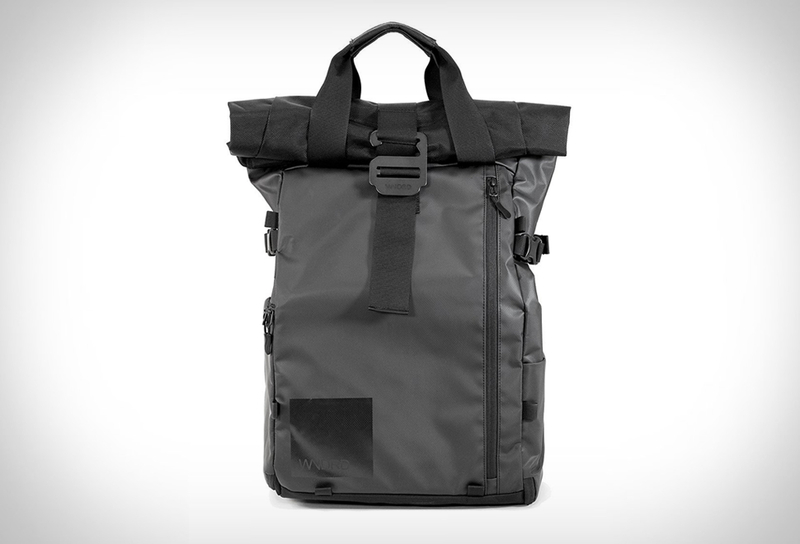 It also features a practical stowaway pocket with zipper on the front (ideal for holding keys or phone) and folds up to about the size of a baseball.